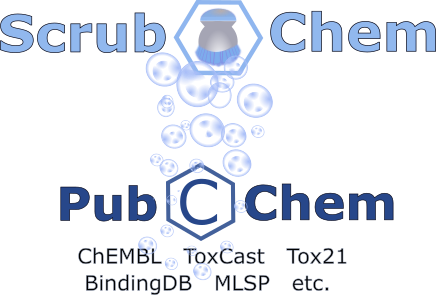 ScrubChem is a digital curation of PubChem Bioassay, designed to build datasets and enhance research. 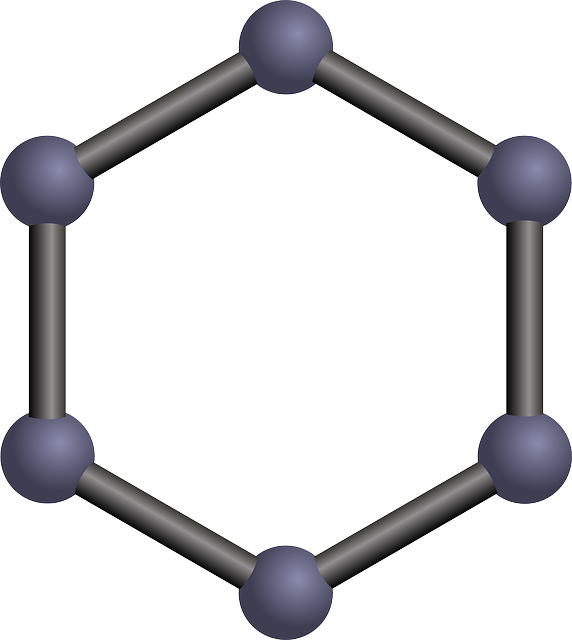 ScrubChem expands bioassay concepts, corrects formatting errors, and fills data gaps related to interoperability issues between bioassay records. The result of cleaning this data is a larger number of retrievable and comparable results usable for building datasets. Read the About. Request large or custom data (No data scraping). Instructions on how to use this resource & Advanced Features.